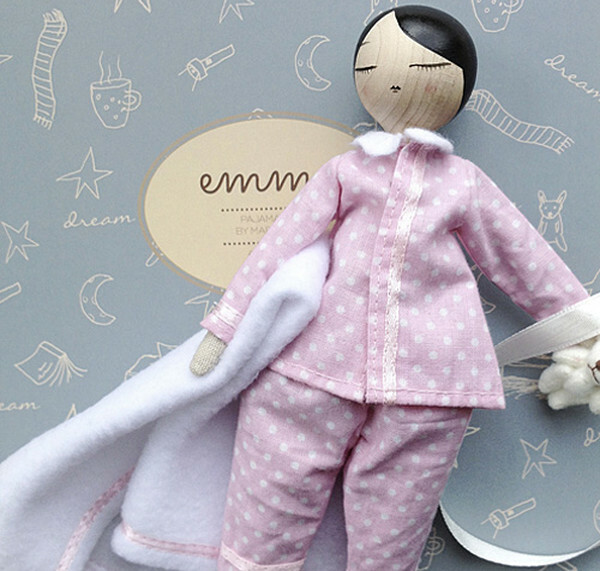 A beautiful keepsake doll is a lovely gift for any little girl, and this doll is as stunning as any you’re likely to see. 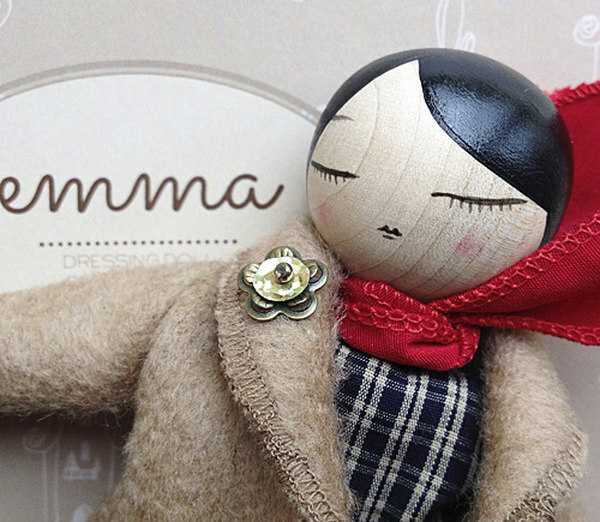 The level of workmanship in the Emma Doll, from Hungarian toy company Marbushka, is absolutely astounding. No, you probably wouldn’t give it to a toddler, but for an older girl who understands how to be careful with precious dolls, this would be a lovely present. And although she looks breakable, she’s actually made entirely from hardwood and fabric, with no porcelain in sight. 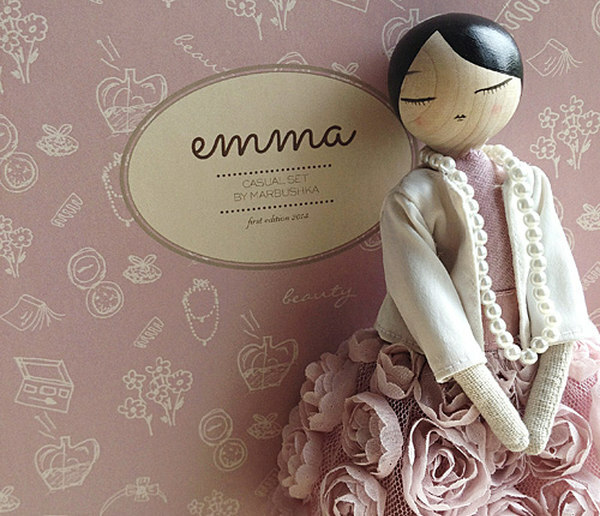 The Emma Doll was designed with older style porcelain dolls in mind, but she’s much more breathtaking than any porcelain dolls I ever had as a child. In fact, she looks for all the world like she’s just stepped off a fashion runway. Each doll has a handpainted face so no two are identical. 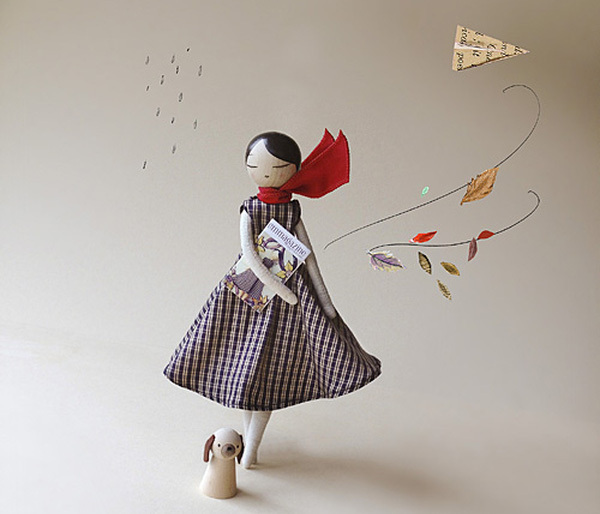 The attention to detail in the styling and clothing of this doll is what really sets it apart from the pack. I just adore her gorgeous woollen coat – it’s all I can do not to just go and buy one for myself and not let the children touch it. 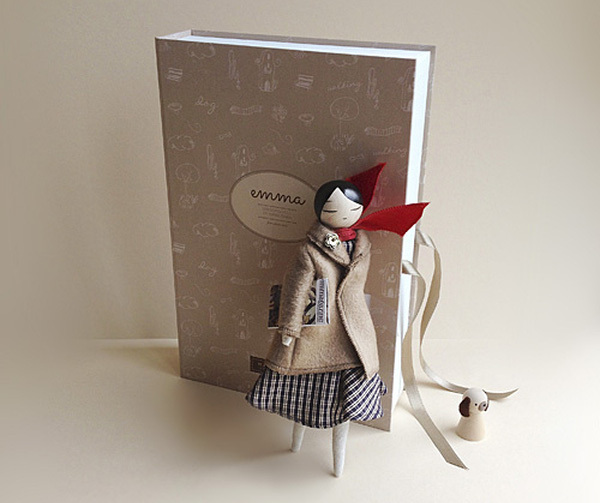 This first edition of the Emma Doll comes with dress, coat and scarf, as well as a magazine and her own little dog for trips out. Additional clothing sets are available to buy separately. In Australia, you can buy the Emma Doll from Donner & Blitzen Toys for $175.